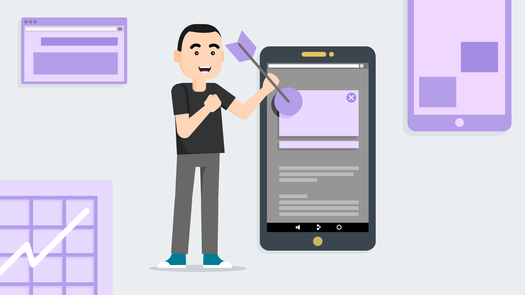 This assessment covers basic and advanced concepts, including best practices for creating, managing, measuring, and optimizing mobile websites. 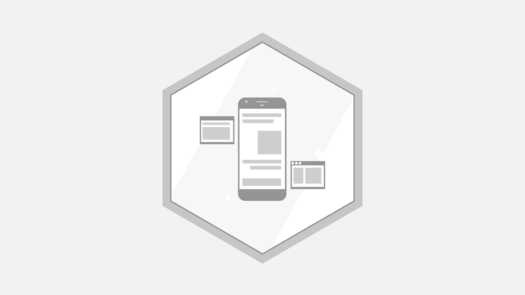 Passing this assessment demonstrates a strong knowledge of mobile sites design, and an understanding of best practices and current browser technologies. 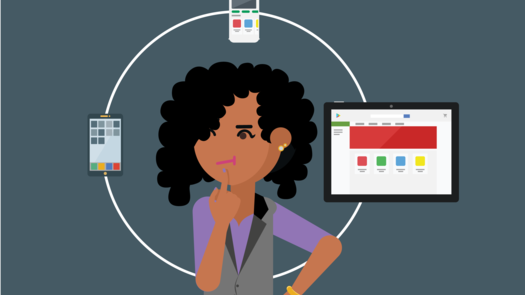 Explore how Display & Video 360 makes it easy to set up and monitor your mobile campaigns. Take all the courses, pass the Assessment, and earn an Achievement to display on your profile. Learn how to use Search Ads 360 to help customers find you wherever they are. Take all the courses, pass the Assessment, and earn an Achievement to display on your profile.